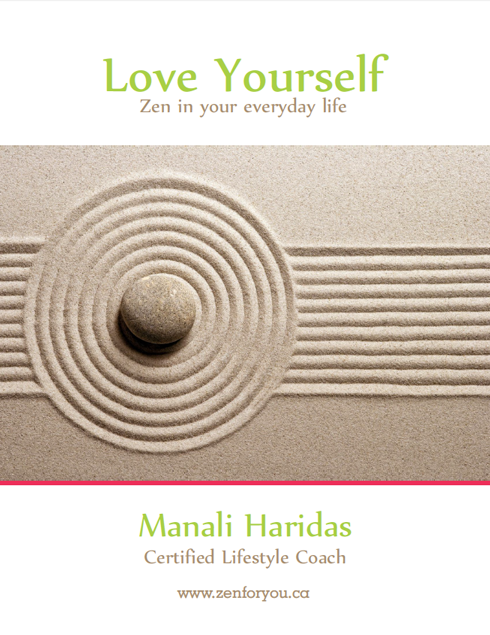 We are preparing zen-full content teachings to help you live with mindfulness everyday. Unblock Yourself with Chakra Chick Manali! In this workshop, we will be focusing on which emotions blocks our Chakras (Energy centers). Unblocking Chakras can help you to feel more balanced, de-stressed and in control. Starting your year with Power - RESET YOURSELF! As we are stepping into a new year, it is very important to be in focus, stay grounded and spiritually connect with your intuitions and higher self. 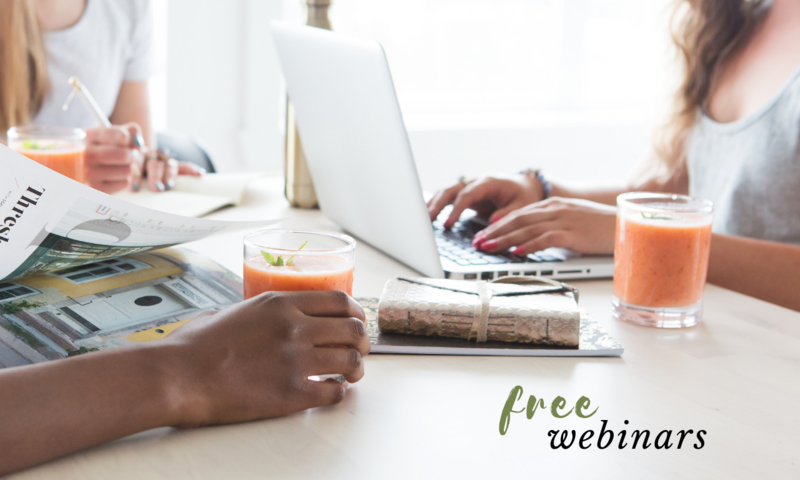 Join me at this free workshop to ‘Reset’ yourself.